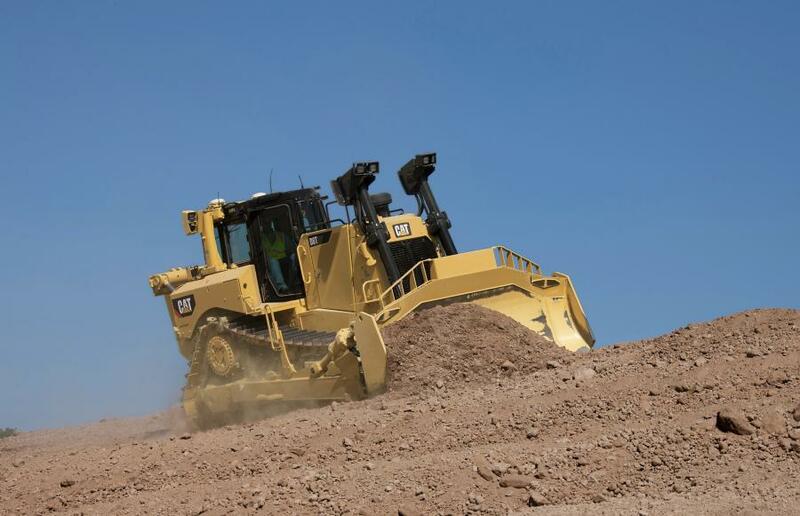 New D8T dozers can now be ordered ready for remote control. 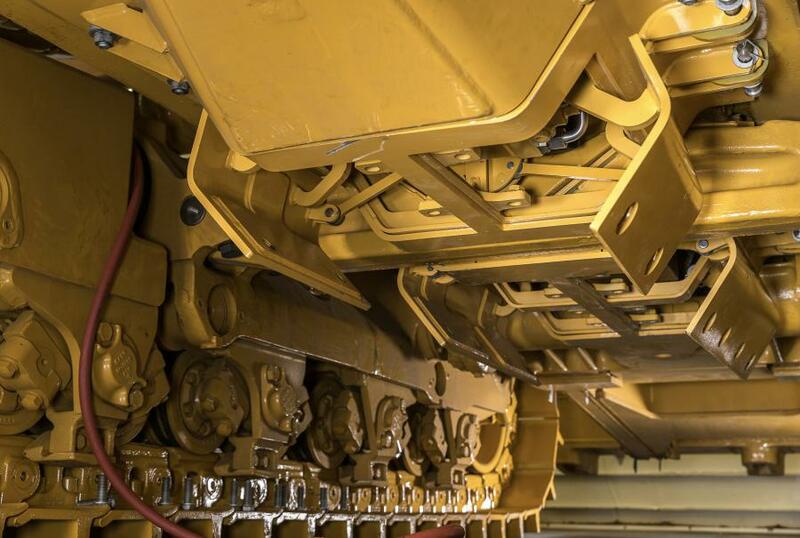 Providing legendary power and performance, the Cat D8T dozer has earned its extensive reputation for delivering unmatched productivity and high resale value. 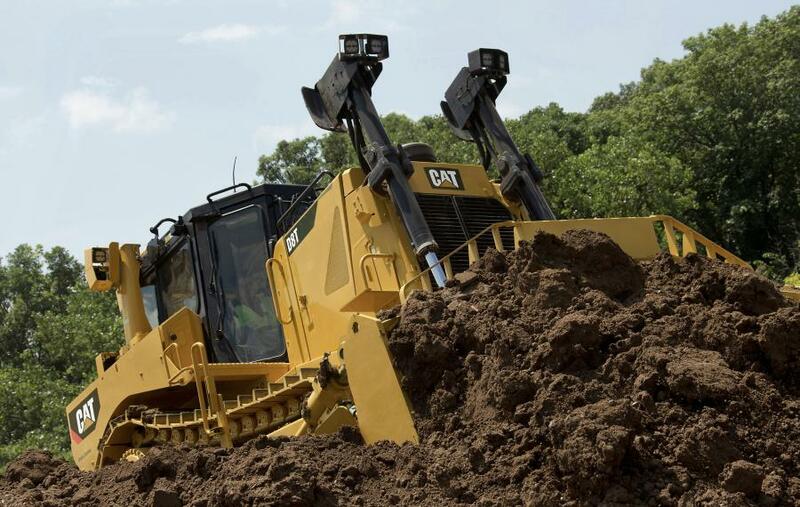 New productivity enhancing options, aimed at saving customers time and money, include a new, larger SU bulldozer blade, performance cutting edges, extended life undercarriage, powered bottom guards and remote control COMMAND for dozing. A new, larger 13.4 cu. yd. (10.3 cu m) semi-U (SU) blade delivers 19 percent more capacity over the standard D8T blade. The optional blade allows the bulldozer to move more material per pass for productivity gains up to 13 percent over the standard blade. New performance cutting edges deliver a cutting action that increases blade load mass by up to 25 percent, so the machine can move more material per pass. Offering easier material penetration in moderate rock or hard/frozen ground applications, these edges allow the dozer to work faster and more efficiently and reduce “skating” in difficult-to-penetrate materials. 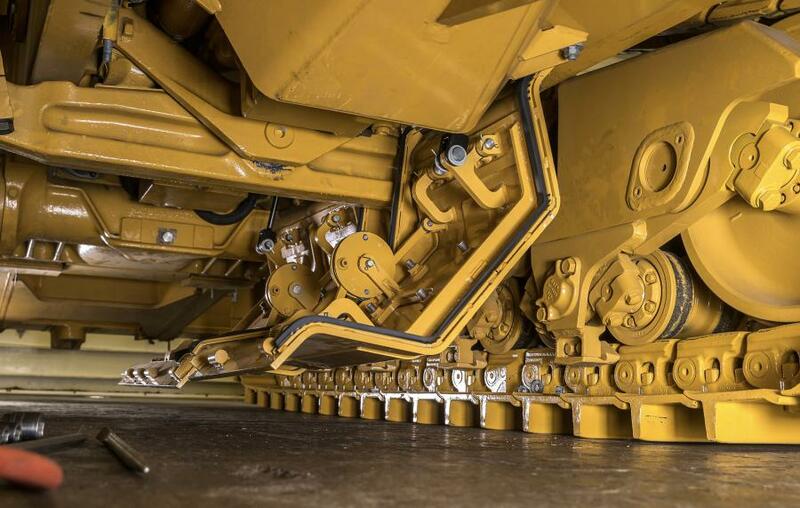 Performance cutting edges dig deeper and improve blade control, load retention and traction. Ripping can be reduced in some cases, and the on-plane system enables finish grading for added versatility. Interchangeable with traditional edges, performance cutting edges offer equal wear life/life-cycle costs to standard cutting edges, with no mid-life edge flip or end bit replacement required.